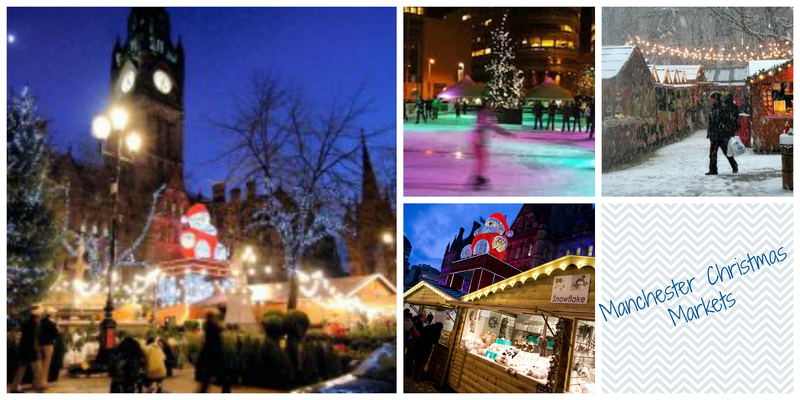 So this weekend, the Christmas Markets begin in Manchester. 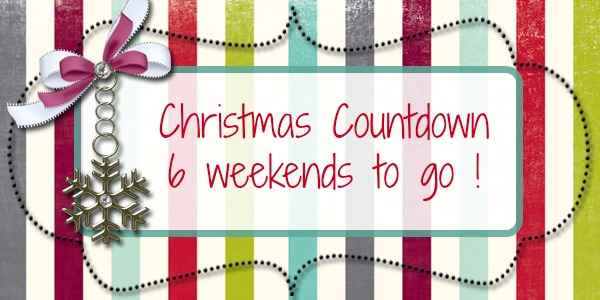 We love going to the Christmas Markets and I have pencilled a date in my diary for our visit. We always spend all day on a December Saturday, soaking up the atmosphere. We take the kids and visit the stalls, have a go on the big wheel and always stop off for an obligatory mulled wine for Mummy. It's the law. The markets never fail to get me in a Christmassy mood. There are over 300 stalls selling everything from gifts, crafts, jewellery, clothes, toys and an array of food and drink. The markets run from November 14th - 21st December. Can't wait to go! What am I planning to do this weekend, to get organised. - I am going to try to book my online grocery slot for December 23rd. - Buy a sellotape dispenser. I really need one of these when wrapping my presents. - Buy advent Calendars for the kids. I am planning on buying Thornton's ones as I love the Gruffalo theme for Harry and Matthew. What Christmas plans have you got?